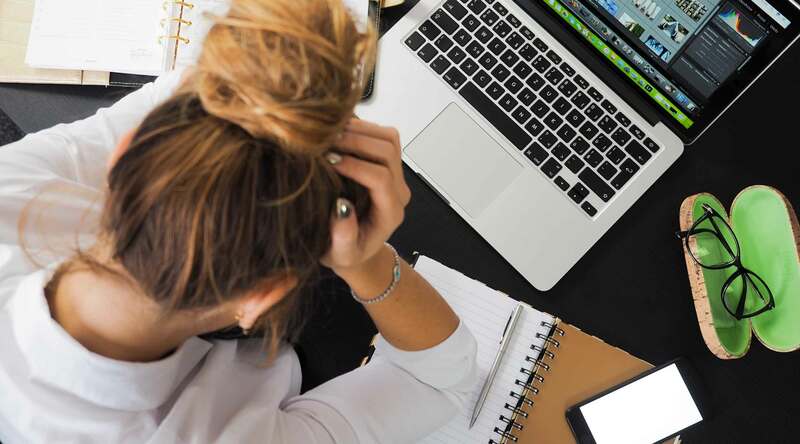 Getting your new office up and running is an exciting prospect, but there are important things to consider before you start buying desks and chairs. 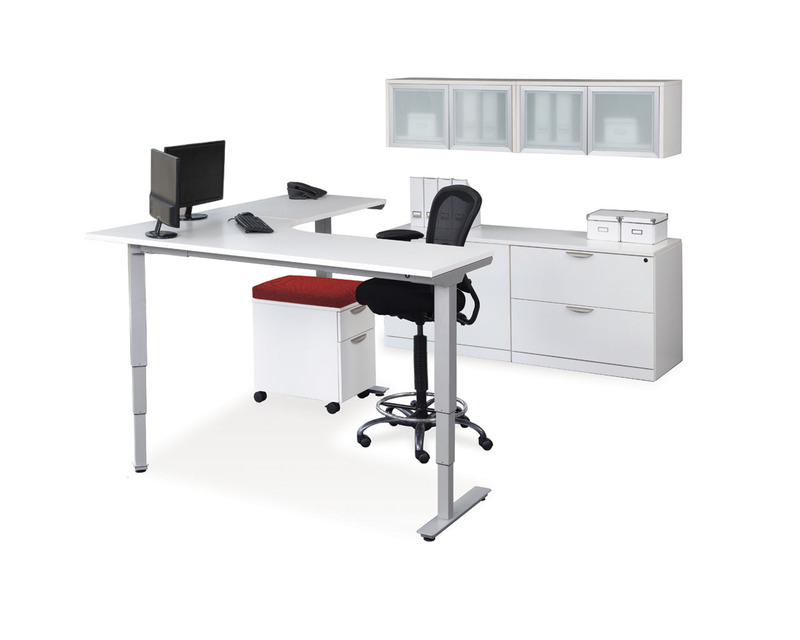 How to choose office furniture? 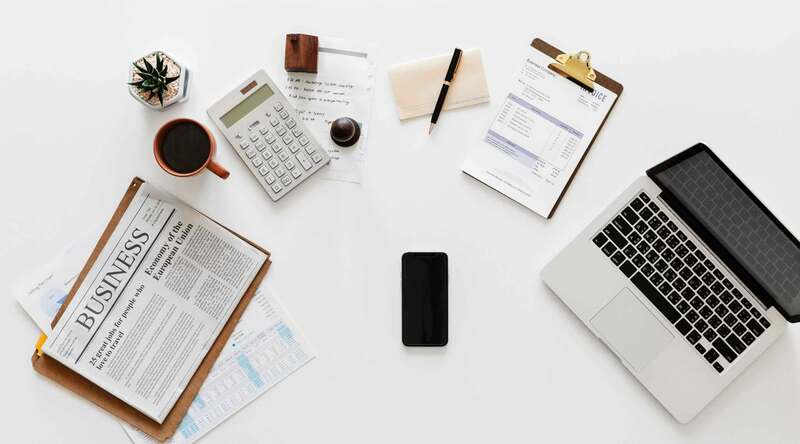 A little preparation now will save you hours of stress down the road, so make time for some pre-purchase homework to get the most out of your office furniture shopping experience. Set a budget. Calculate how much you can spend on furniture and accessories to focus your search in the right places. You’ll maximize shopping time by looking at sellers in your price range, and if you do decide to splurge on something extra-amazing you’ll know exactly how big you can afford to go. Think about your space. 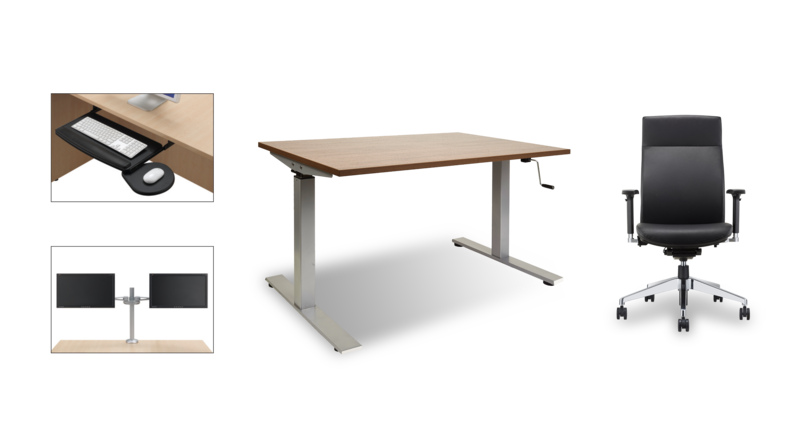 Not all furniture is right for all spaces, so choose items that fit your office and suit your working style. An executive desk that looks great in a huge showroom will overpower a small office, so consider space planning as a first step, either on your own or with the help of a space planning professional. Put comfort first. Even the fanciest chair will invoke buyer’s remorse if it makes your back hurt, so look for ergonomic seating and desks. An ergonomic assessment of your current setup may be a good place to start, and remember that comfort is closely tied to productivity; ergonomic office furniture is a sound business investment that doesn’t have to break the bank. Make room for storage. Organization is easier when there’s a place for everything, so ample work space storage is a must. Include filing, bookshelves, and storage needs into your space plan, and if floor area is scarce then consider combination and multi-purpose components that deliver more storage bang for your buck. Plan for electronics. 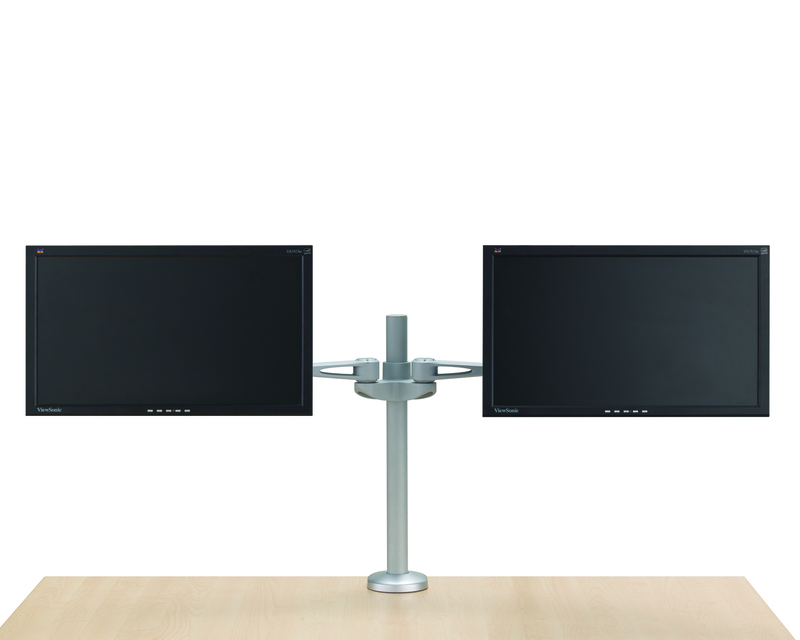 Most of today’s business runs on computers, and modern office furniture reflects that. If your office is heavy on gadgets, look for things like boardroom tables with built-in power and USB outlets, cubicle walls with integrated cable management, and accessories to organize the computer/monitor/phone/internet wires under your desk. Leather and vinyl repel stains better than fabric. Smooth surfaces are easier to wipe down than textured coverings. Durable materials will withstand strong detergents and repeated scrubbing. Forget about your employees. Comfort and convenience are individual, so keep your employees’ requirements in mind. That includes physical needs (furniture for taller or shorter folks), work style (collaborative/individual), and roles and responsibilities (Do they need more storage? More desktop area?). Sacrifice quality to save money. A good deal now might be a bad deal down the road, so use long-distance vision when looking at your options. How long is this item likely to last and how well will it stand up to use? Ignore style. While comfort is the top priority, your furniture also makes a statement about your business. If buying for a space that’s open to clients, give a thought to visual harmony before buying that single, deeply discounted piece that will stick out like a sore thumb. Buy without trying. Online shopping is ultra-convenient but nothing beats sitting in a chair or at a desk before you commit. Look for brick-and-mortar sellers with a good selection of options and be confident you really are getting furniture you love. So now that you’ve got the basics in hand, it’s time to get specific. 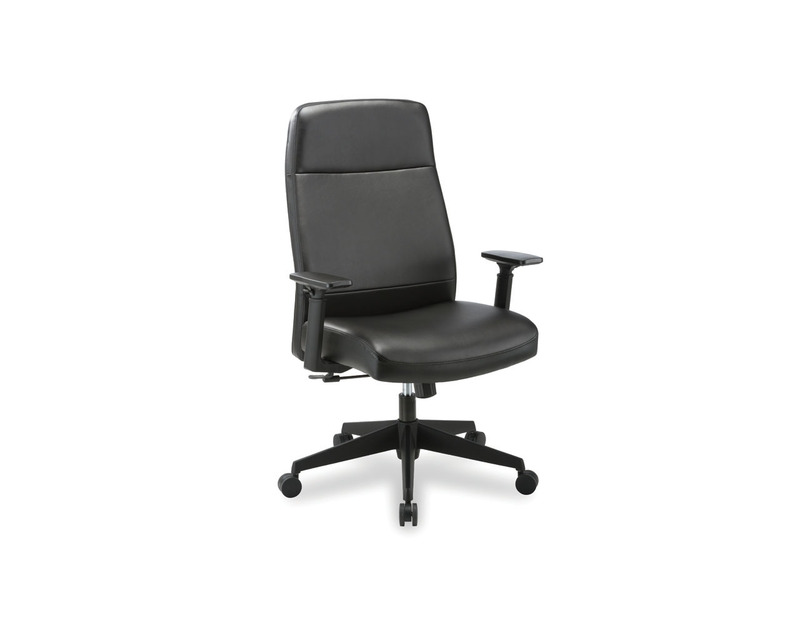 What should you look for in a chair or workstation? Are some features more important than others? 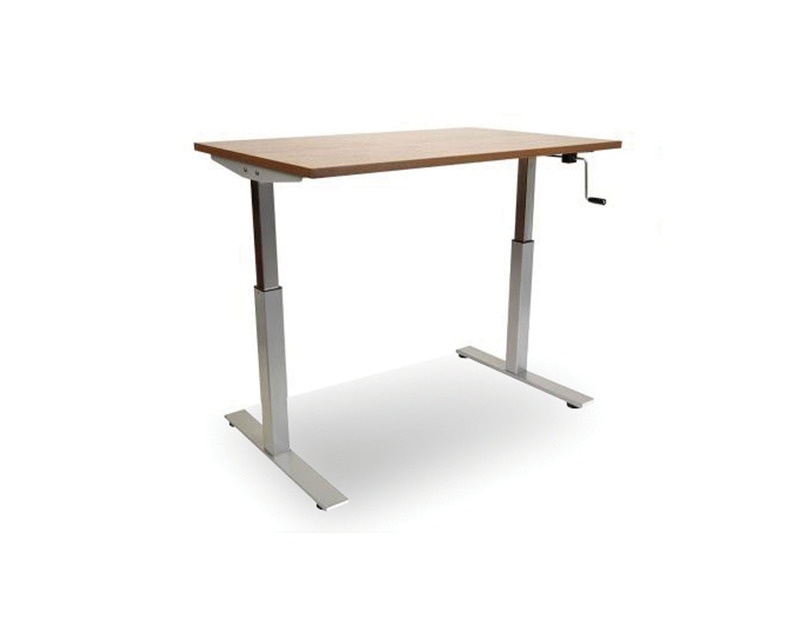 Keep the following tips in mind as you begin your office furniture foray. Brand Reputation A dependable company that offers quality products with a good warranty and return policy and a sense of environmental responsibility.